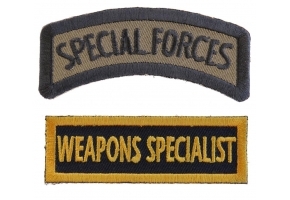 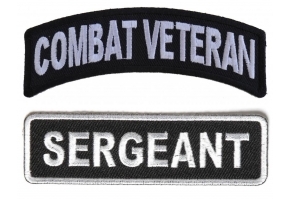 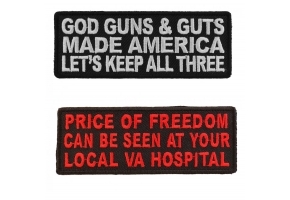 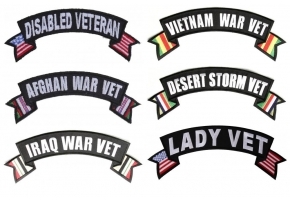 Vet patch measures 2x3.75 inches. 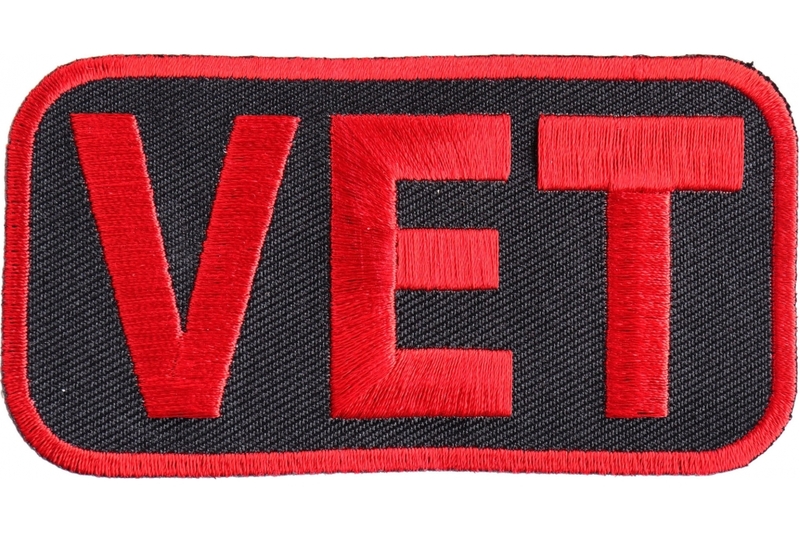 The word Vet is embroidered in red over a black twill background. 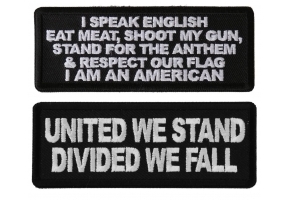 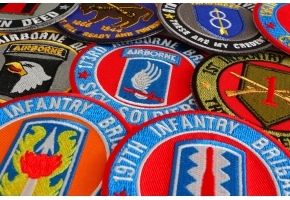 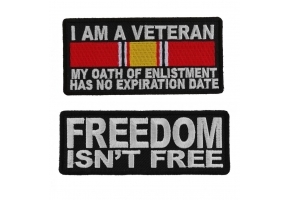 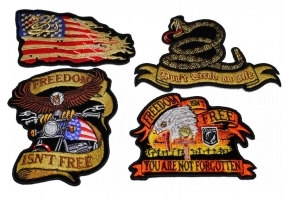 This patch is for any of our veterans from all branches of the millitary.